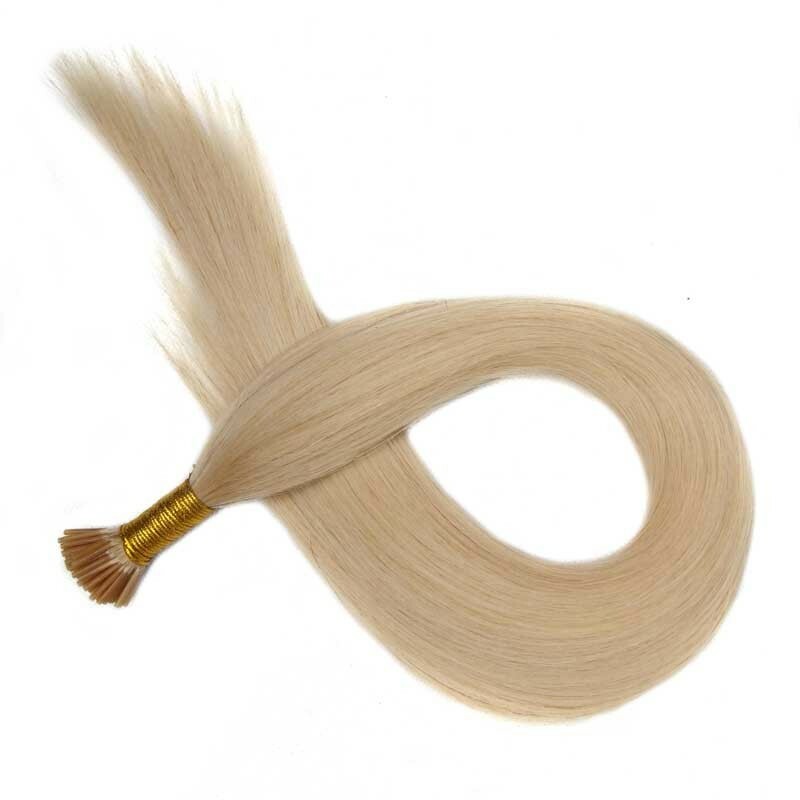 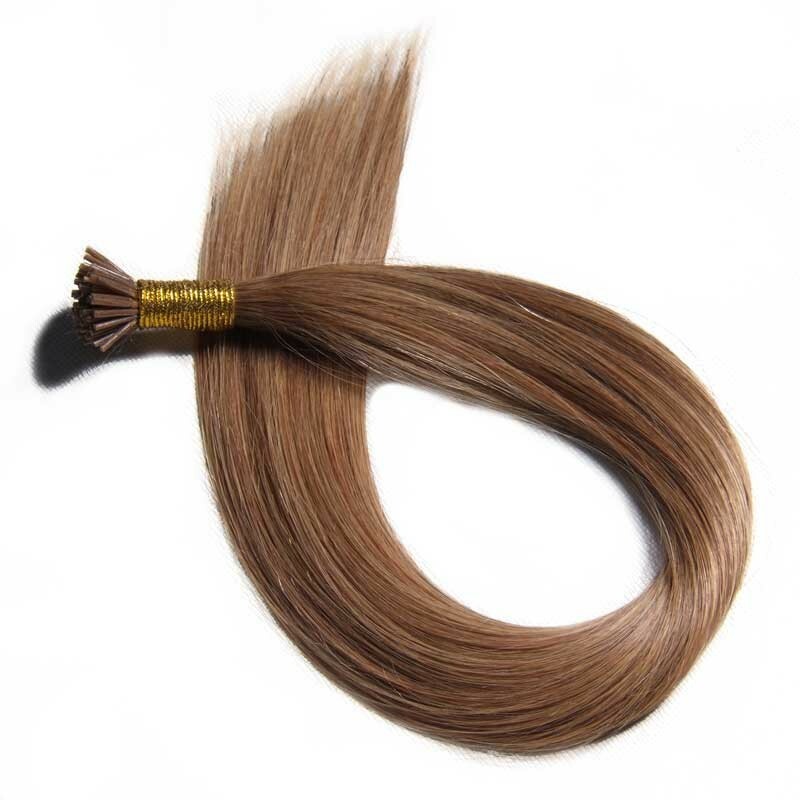 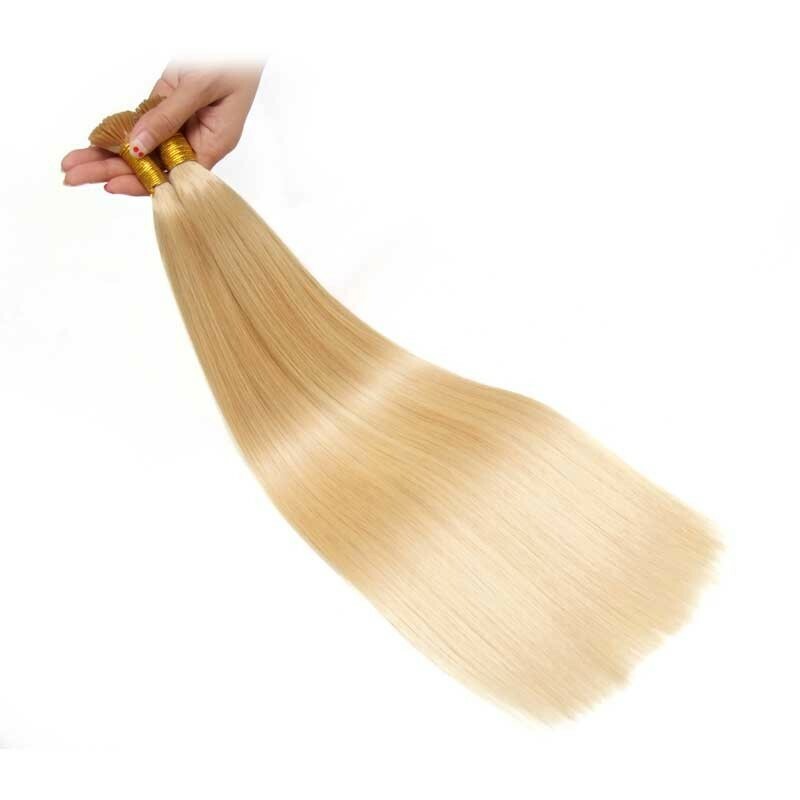 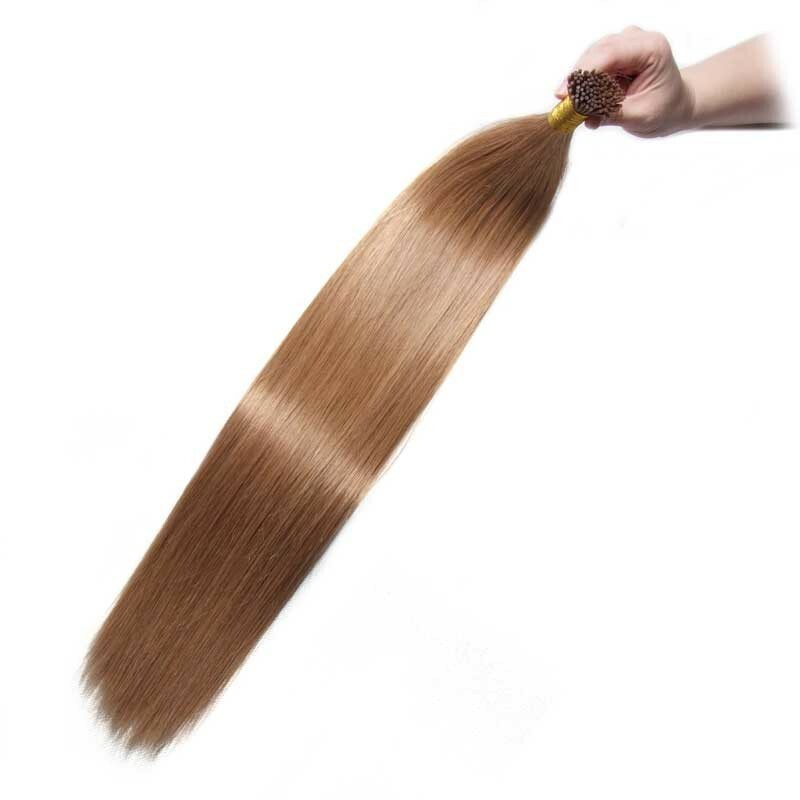 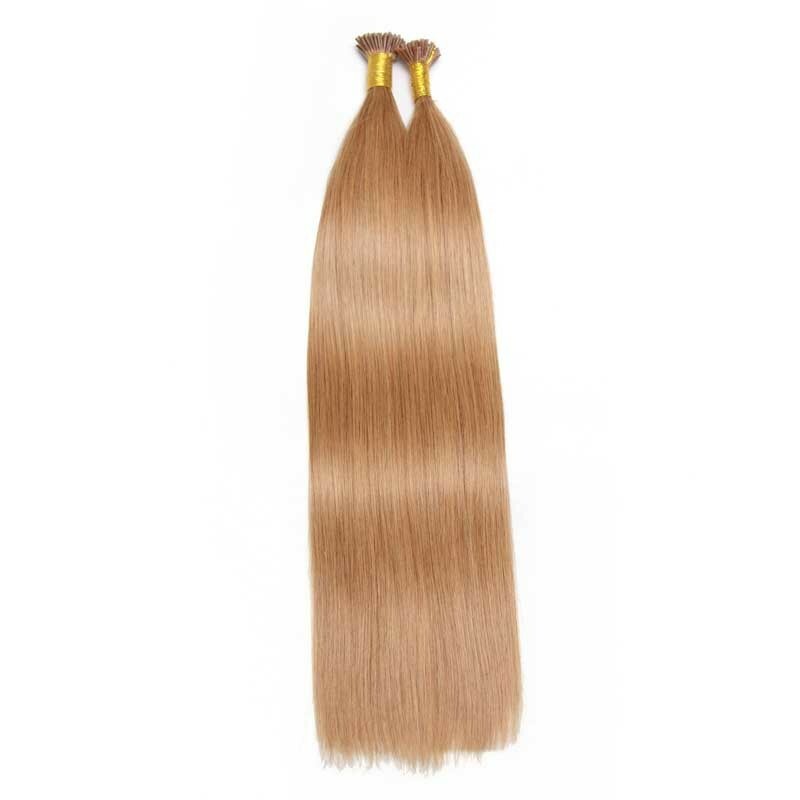 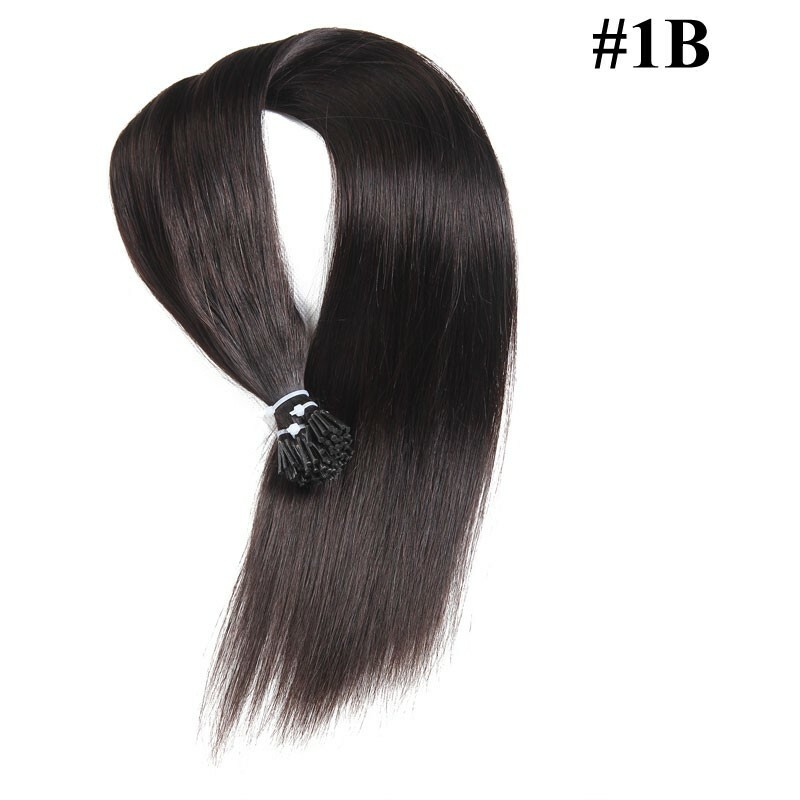 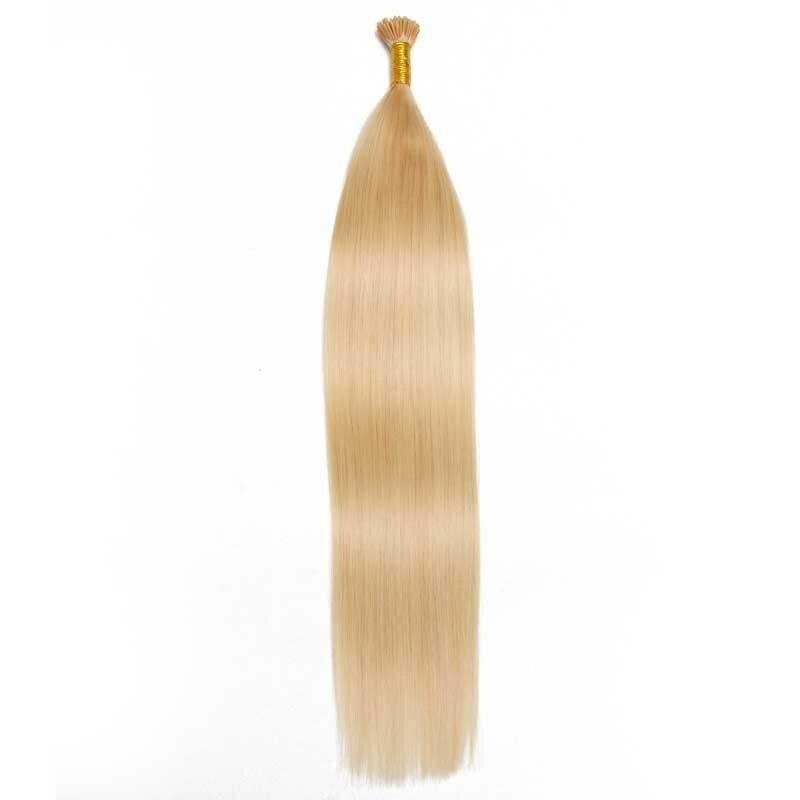 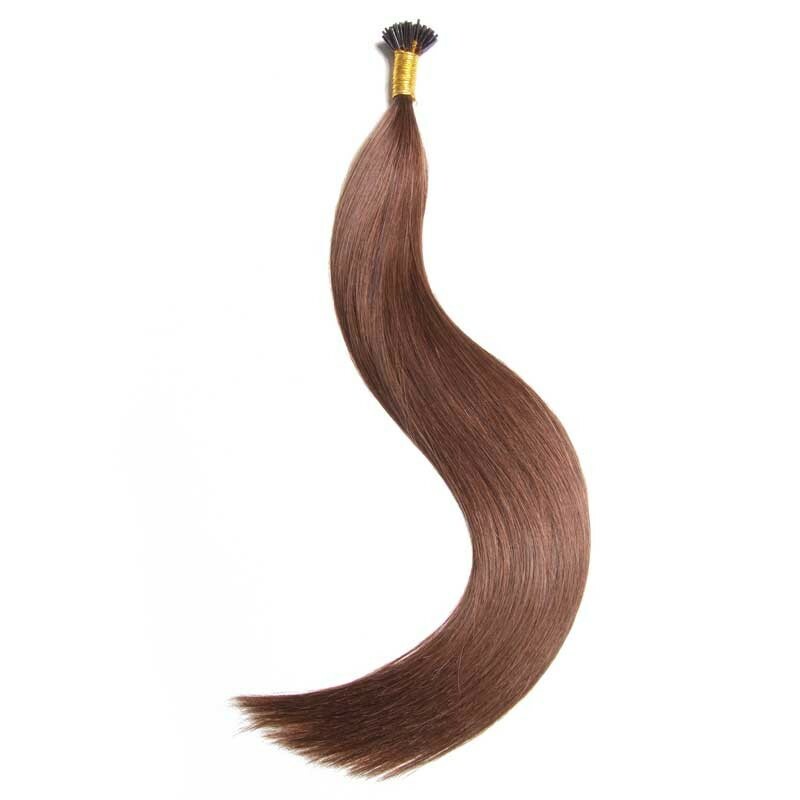 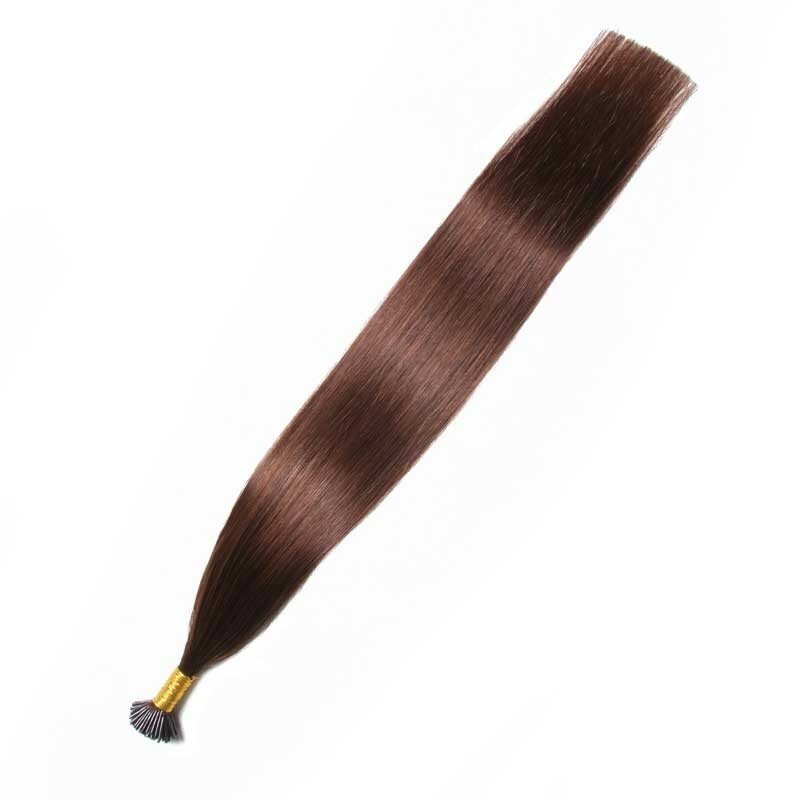 All of Nadula I-tip hair extensions are remy human hair and have never been treated with damaging chemicals. 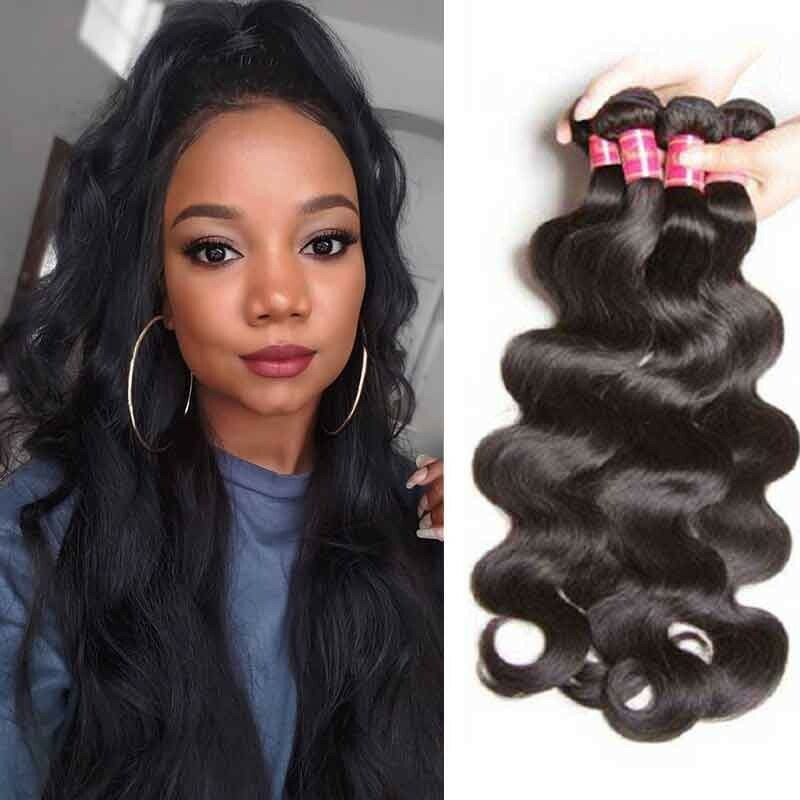 It really looks like your natural head of hair, matching natural hair density, texture, thickness, and the color is critical to pulling off a seamless look. 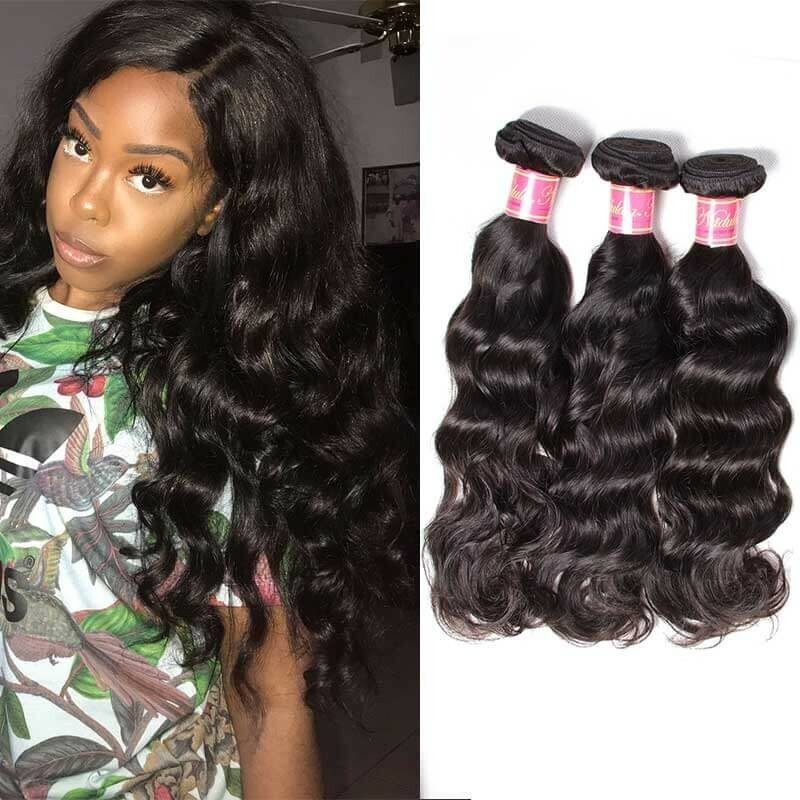 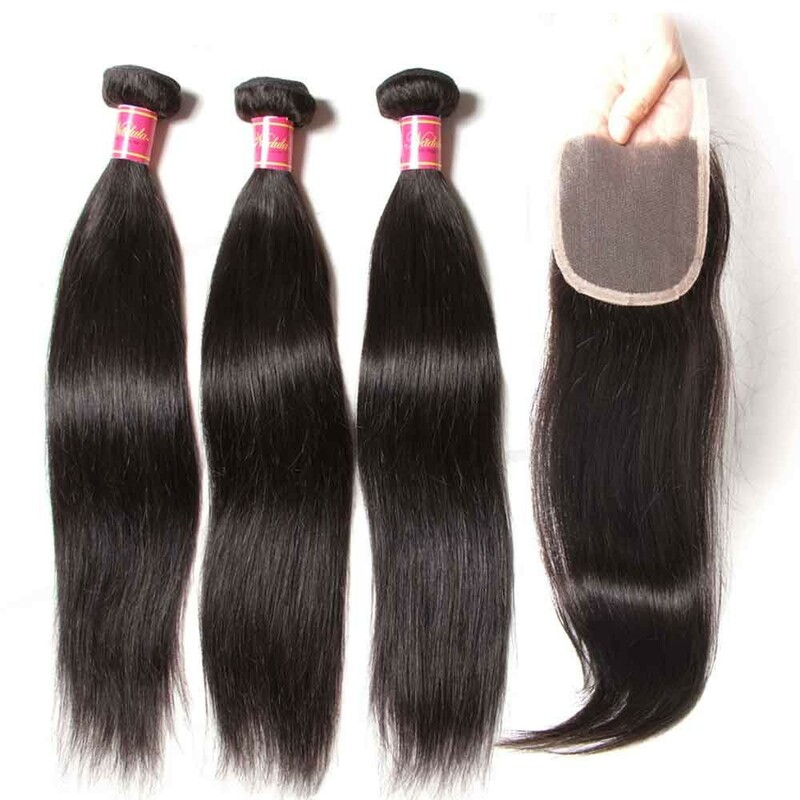 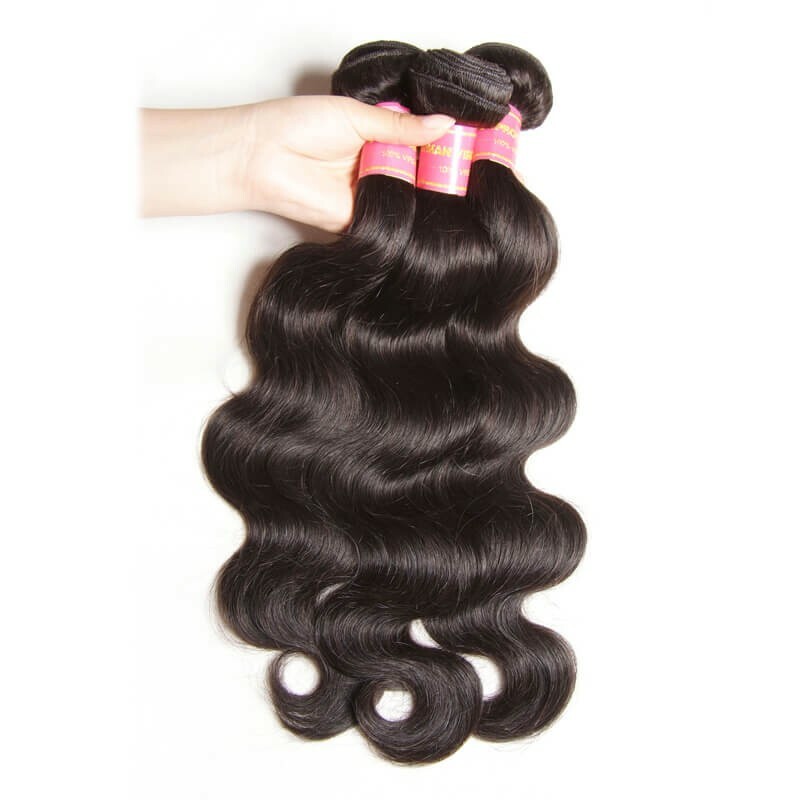 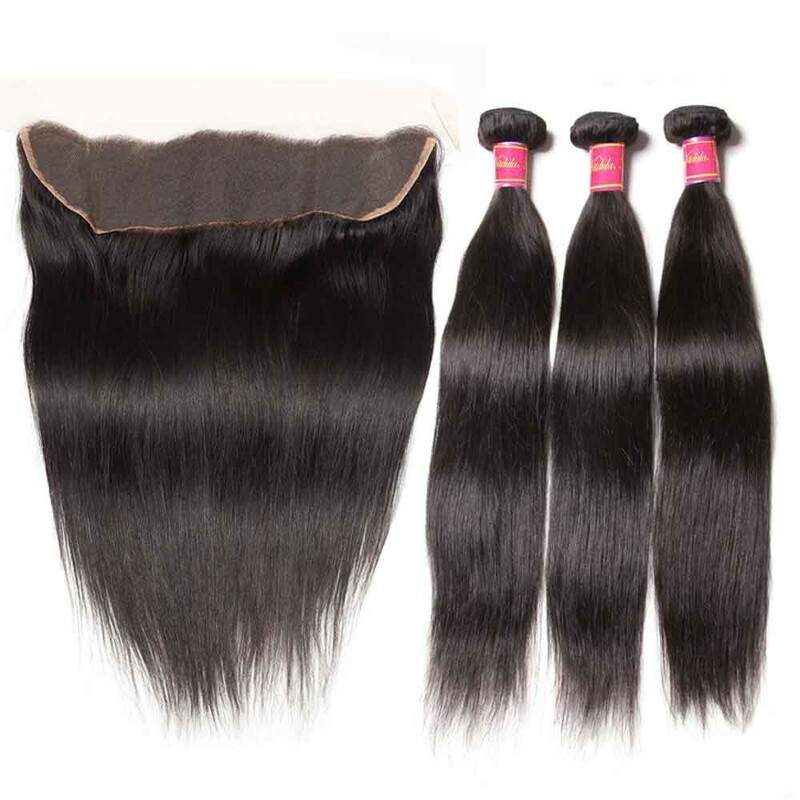 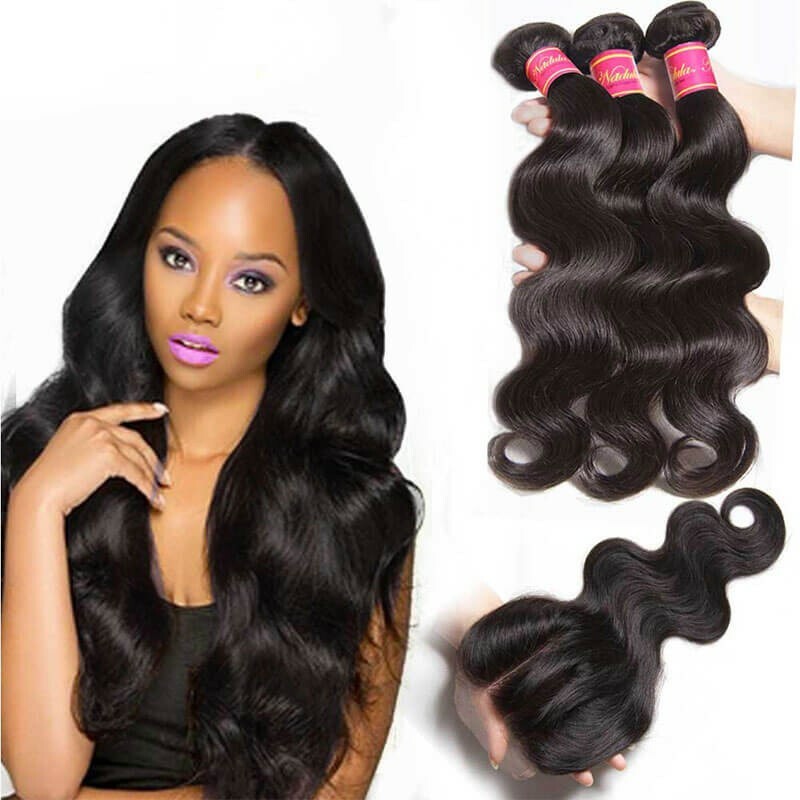 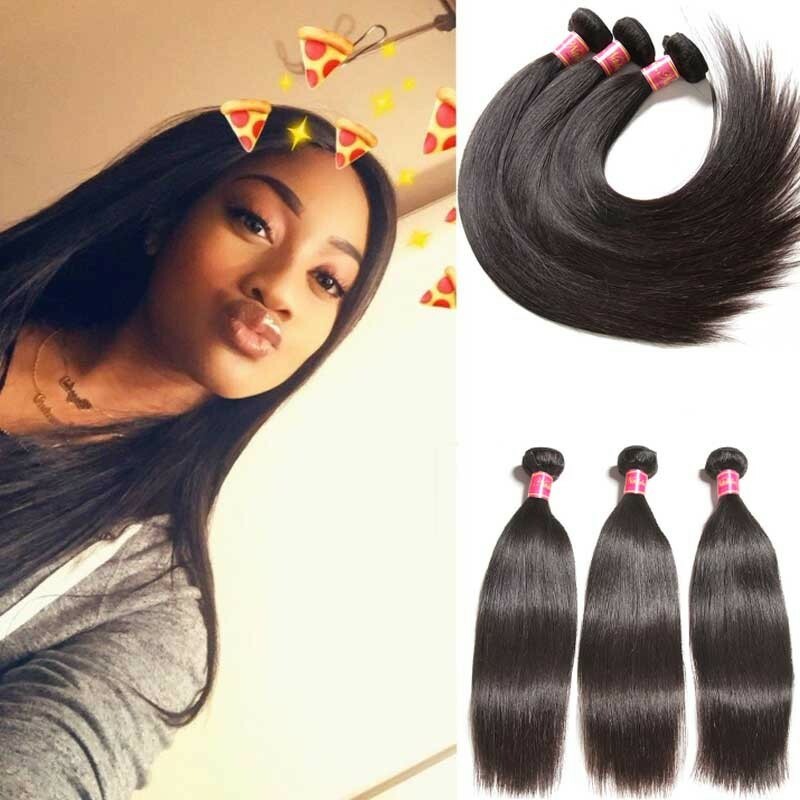 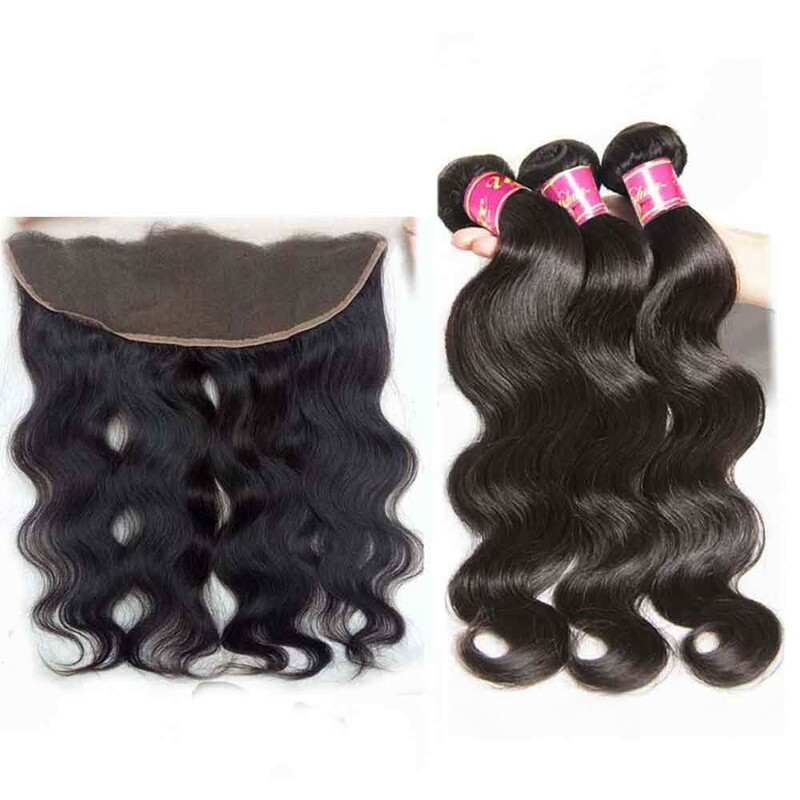 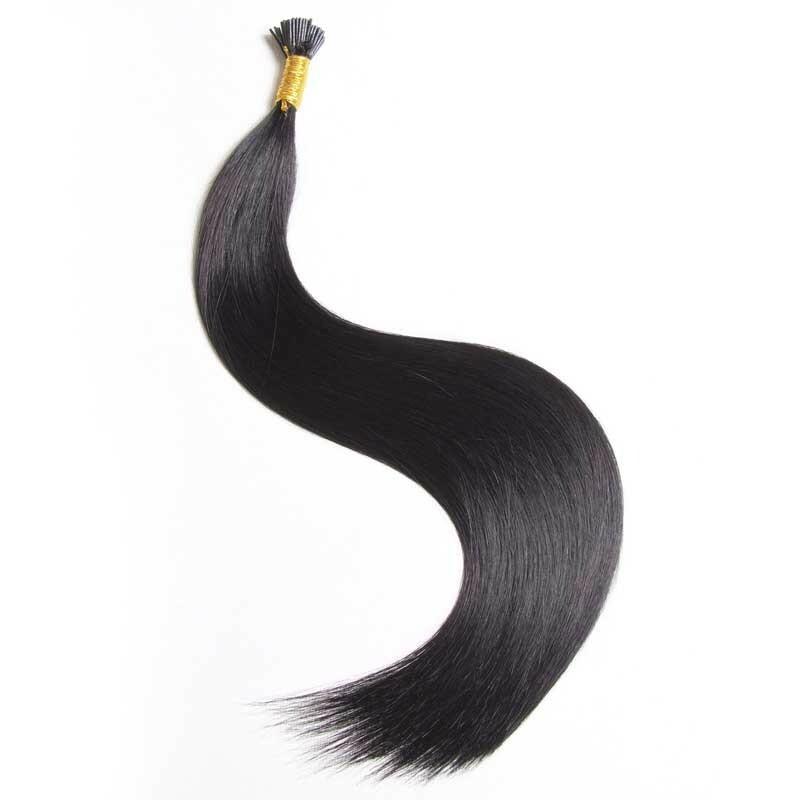 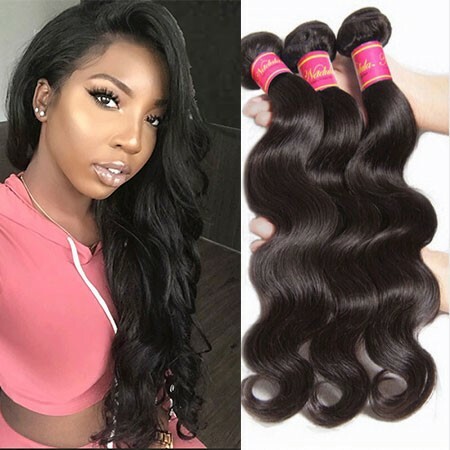 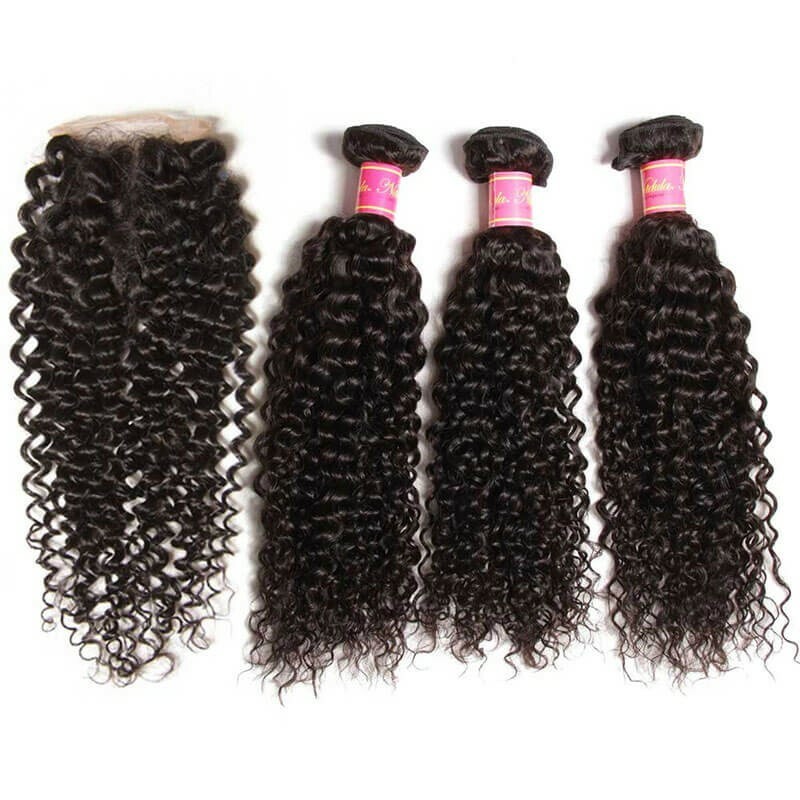 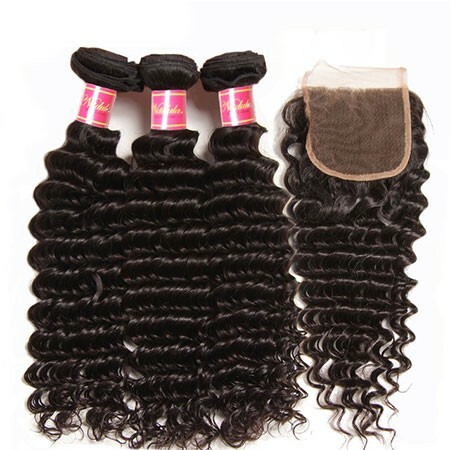 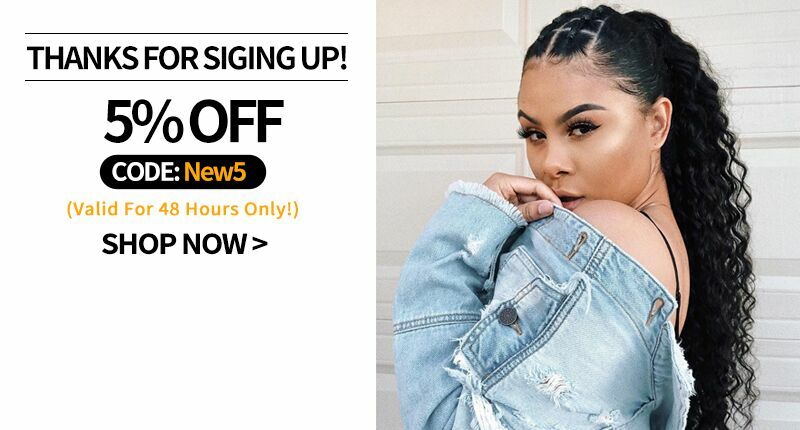 What that means is that you can style, dry, and iron the extensions just as you would your natural hair without fear of excessive tangles and matting.